"Great conversation starter and declaration of daily goals!" It forces you to set small goals to be achieved for the day so you can focus. I wish it only detected I was signed in on my computer. Sometimes I check Slack briefly on my phone and the bot asks me the daily questions at that moment, when I'm not prepared. Communication of what we are working on for the day. 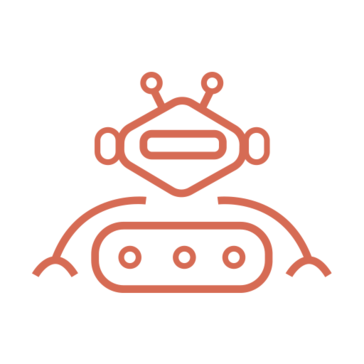 * We monitor all Standup Bot reviews to prevent fraudulent reviews and keep review quality high. We do not post reviews by company employees or direct competitors. Validated reviews require the user to submit a screenshot of the product containing their user ID, in order to verify a user is an actual user of the product. Hi there! Are you looking to implement a solution like Standup Bot?